Melissa Stephens is a native of London, Ontario and a graduate of the University of Western Ontario where she received degrees in both music and education. She also received an associate diploma from the Western Conservatory of Music. A resident of Haliburton for over twenty years, Melissa spends her time as a high school teacher, private music teacher, and as a choir director and organist at two local churches. Melissa has become known for her tireless involvement in the arts. Summer residents are familiar with her as a performer, accompanist, and sometimes musical director of the Highlands Summer Festival. 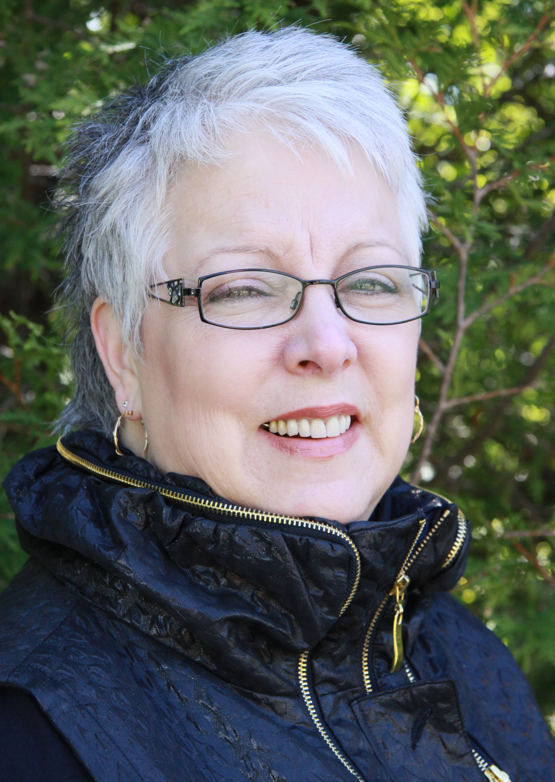 She has been musical director of the Highlands Festival Singers (formerly the Haliburton Messiah Choir) since its inception in 1992, and is also the director of the Highlands Male Chorus, the North Hastings Community Choir in Bancroft, and the College Community Choir of Lindsay. Her choirs have tackled such works as Handel’s Messiah, Mendelssohn’s Elijah, and Vivaldi’s Gloria.